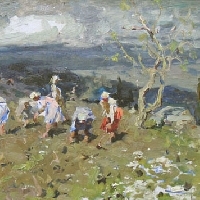 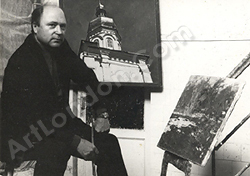 Konstantin Lomykin (1924 -1993), was born in the town of Glukhov in Sumy Region. 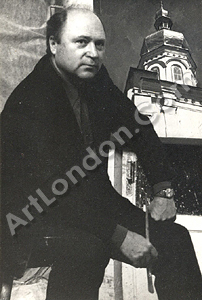 In 1951 he graduated from the Odessa Art College, his teachers were L.Muchnik, N.Pavliuk and N.Shelyuto. 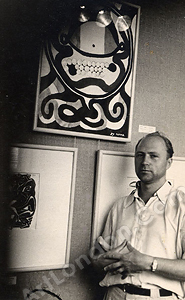 Began exhibiting in 1951 and from then on participated in numerous major art exhibitions nationally and internationally. 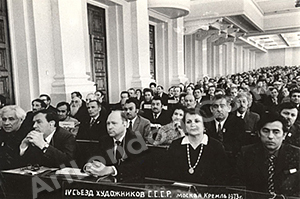 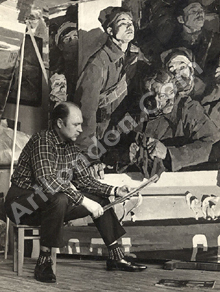 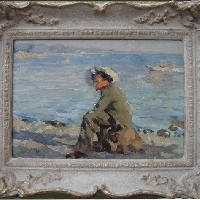 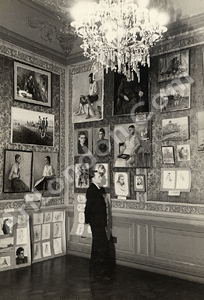 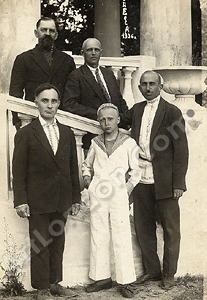 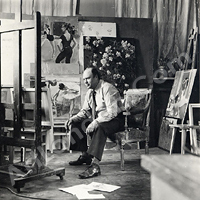 Member of the Union of Artists, K. Lomykin had received many State prizes and medals for his contribution to the Soviet Art. 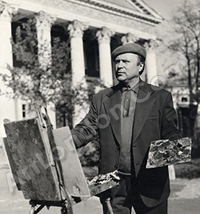 K.Lomykin was a very prolific artist and he worked in many genres - landscapes, portraiture, thematic paintings, still lifes, nudes. 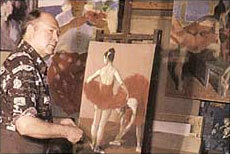 Many of his works depict ballet dancers in their constant, painstaking effort in mastering the art of dance. 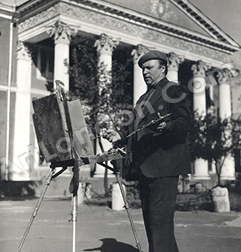 A beautiful colourist, K.Lomykin was a master of media. 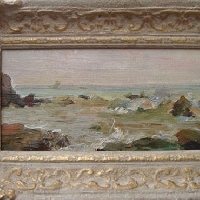 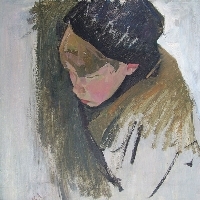 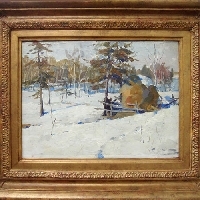 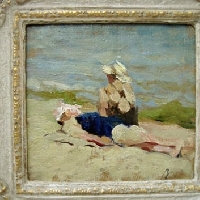 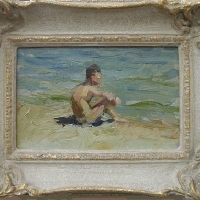 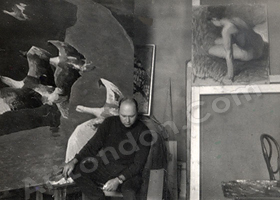 The majority of his works are done in oil, watercolour and pastel. 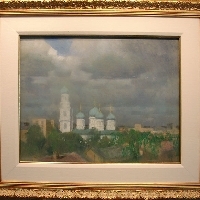 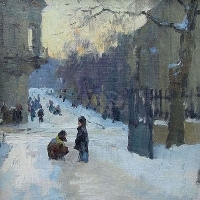 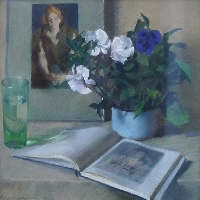 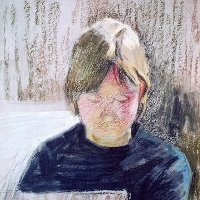 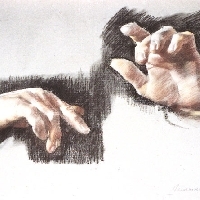 In his pastels K.Lomykin attains a highest degree of mastery; his bold strokes skillfully shape the form and his colour is rich in the intensity of tone. 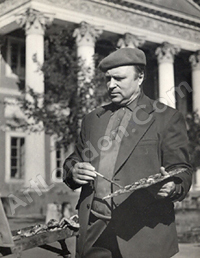 A great lover of life, K.Lomykin lived and breathed painting, and he left behind an enormous heritage, making a significant contribution to the glory of Ukrainian Art.